You are here: Home / Planning / Minimalistic Bullet Journal Layout Ideas to Try! As a planning enthusiast I am always on the prowl for new minimalistic bullet journal layout ideas. Lately I am find myself more attracted to simple, clean, black and white layouts that are less than perfect and show off the hand-drawn beauty. Some days, water-colour seems a mountain too high to climb. Some days, doodling isn’t a fun hobby, it is a chore that I can’t seem to muster up the energy or creativity to construct. On these days, I pull out my trusty Micron 01 and Fudenosuke (the blue one) and I crawl to a dark, cozy corner (often with a hot, steaming cup of tea in hand) to see what happens. In these moments I don’t create a masterpiece, I make lists. Here they are, a list of 10 minimalistic bullet journal layout ideas for your planner from Instagram. If you like what you see, go give them a follow and see what else you can find on their feed. Instagram is one of my main sources when I feel like I am in a planning funk! Phew, really loving this style of habit tracker but usually by the end of setting it up, my hand’s cramping from writing the month over and over again! Any suggestions on good monthly stamps (if those even exist??)? Is your planner full of stickers and color and doodles and water-colour? Or are you simplifying things right now as well? 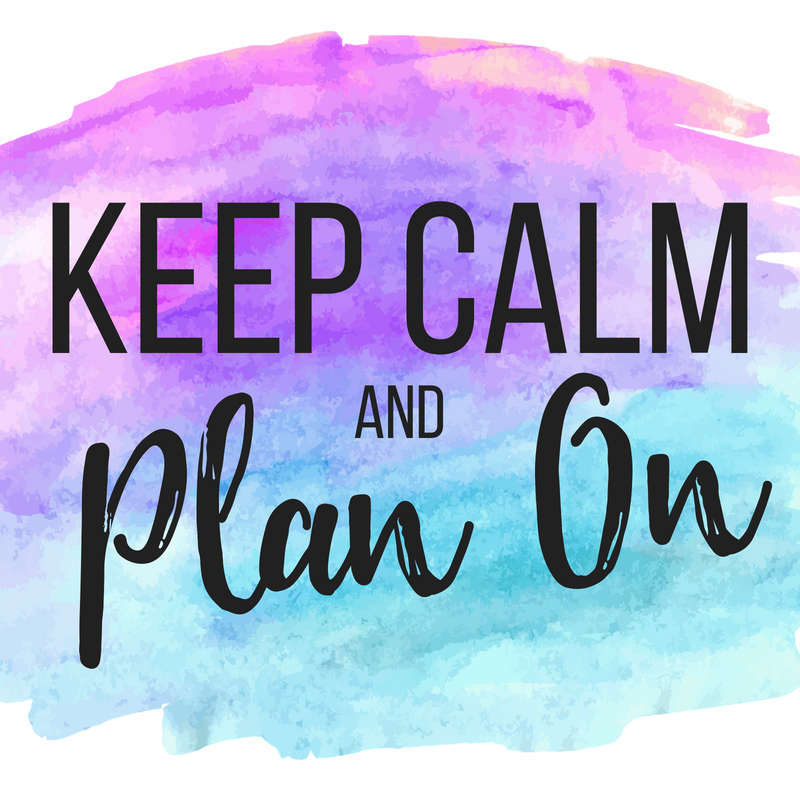 I would love to feature your content on my site and all you need to do for a chance to be featured is use my Instagram hashtag: #planninginspiration4u and tag me in the photo (come on over and give me a follow on Instagram too so you can see my newest content). I’ll look through and embed your photo if it fits with my next feature post. Which one is your favorite? Join the conversation in the comments below!